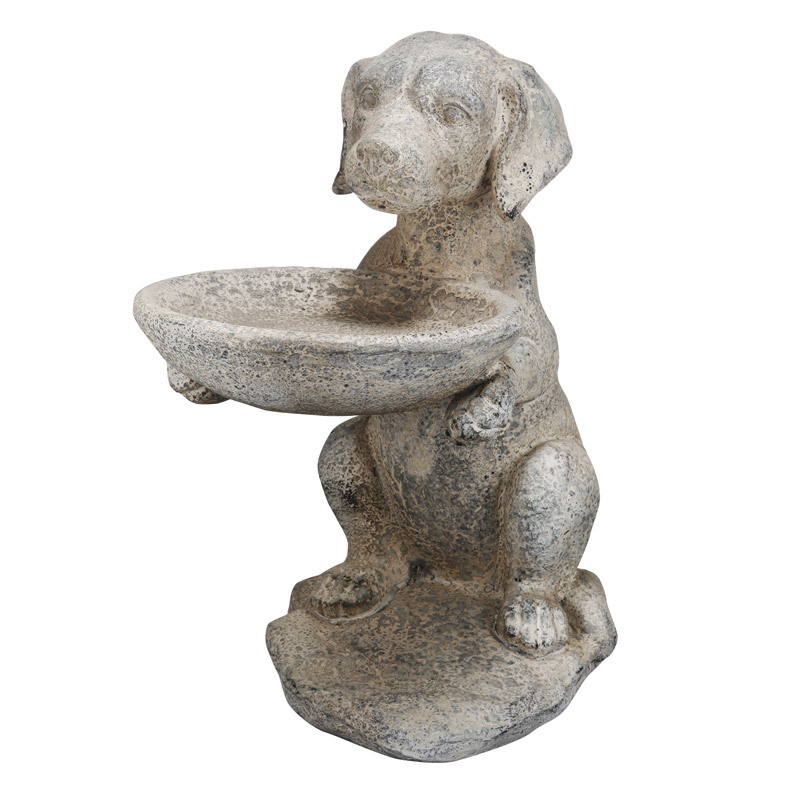 Attract birds with this elegant French Chick Garden Dog Statue birdfeeder birdbath. The beautifully sculpted Dog Statue will add appeal and charm to your garden or lawn. 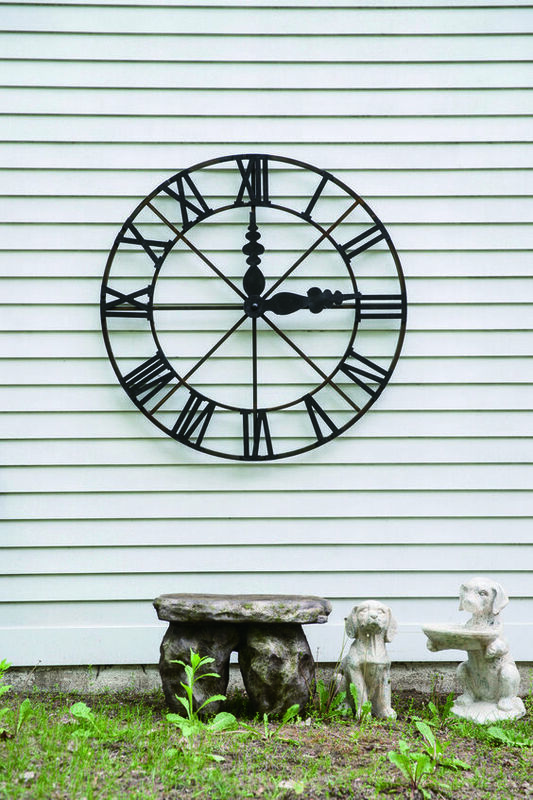 You will love the quality construction of this garden decor. 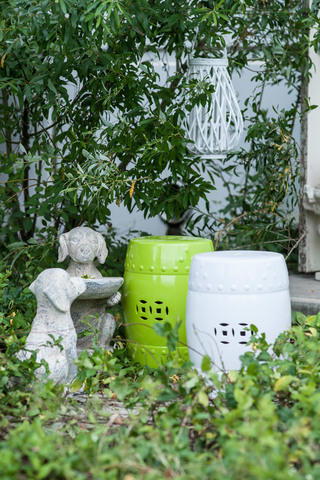 From the A&B Home Florence de Dampierre Design Collection. Made of magnesia.